Warm up in style! 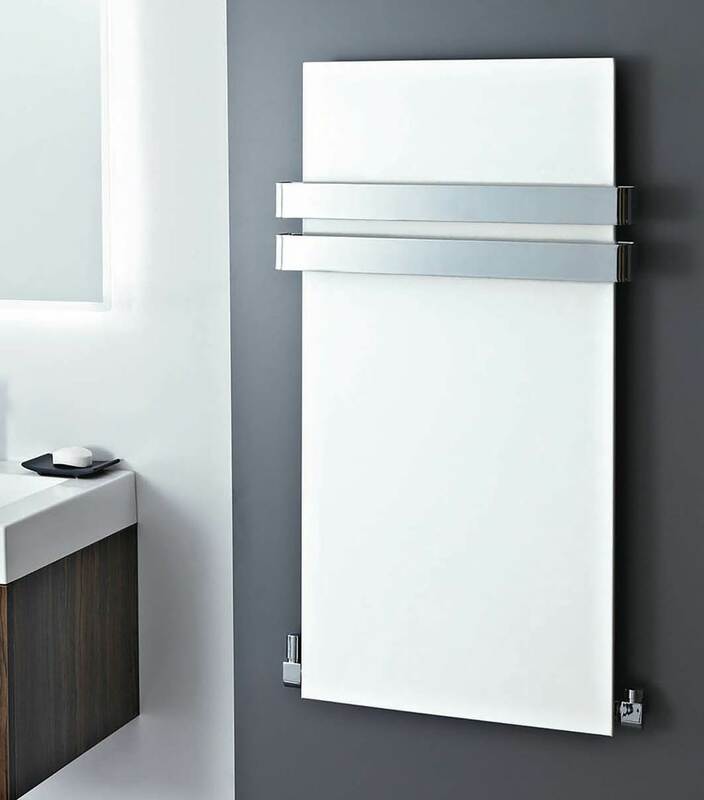 Phoenix re-invents cosy comfort with the Icon White Carbon Steel Radiator that comes in a never-seen-before format. Smooth and radiant its exceptional white finish will captivate you instantly. 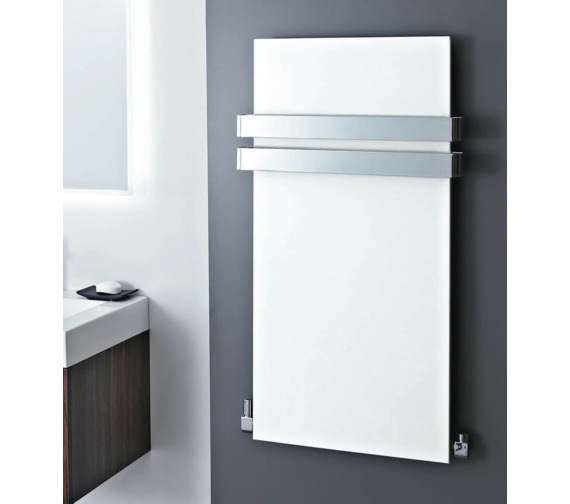 A complete solution, it comes with 2 height adjustable towel rails for ease of use. 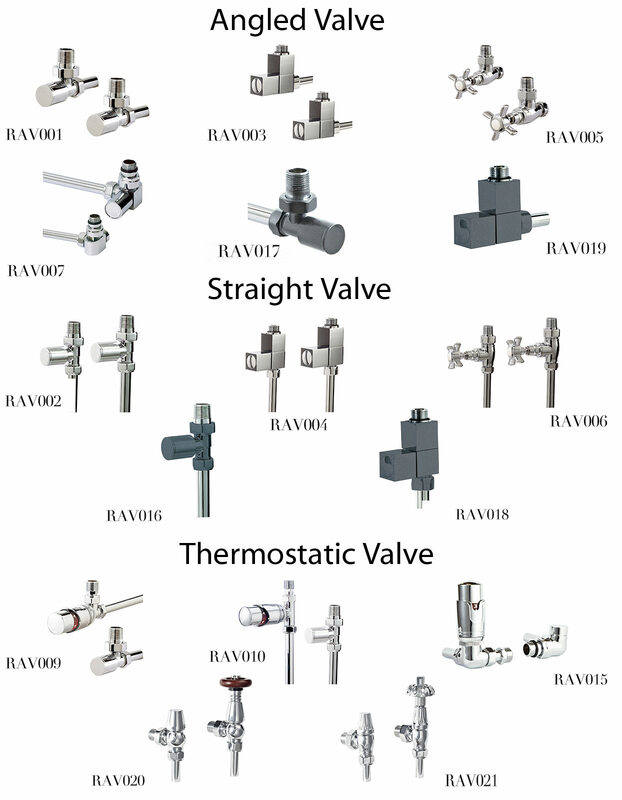 Suitable for use with water central heating systems only it is compatible with optionally available suitable valves, extension pipes, and base covers. Easy to install and easier to maintain, it is backed by a 5-year guarantee and makes an excellent acquisition that will earn you lots of compliments.